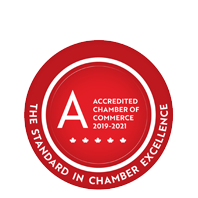 2019 OCC Debt Report - Business Directory - St. Thomas & District Chamber of Commerce - ON, ON ? 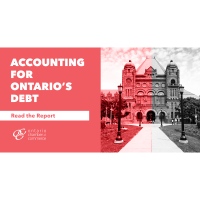 Today, the Ontario Chamber of Commerce (OCC) released their most recent report, Accounting for Ontario’s Debt, offering a thoughtful and balanced analysis of the province’s debt . Ontario’s debt currently amounts to approximately 41 percent of the provincial GDP or, when combined with the federal debt of $680 billion, represents a near 80 percent debt - to - GDP ratio for Ontarians. With talk of looming provincial debt top of mind, this timely report examines what Ontario’s debt means for the economy of today and tomorrow.